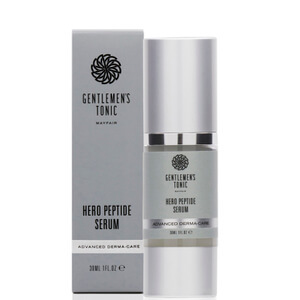 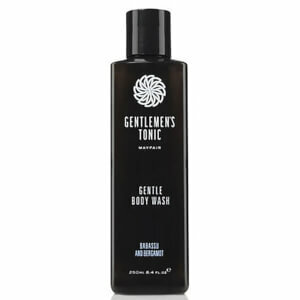 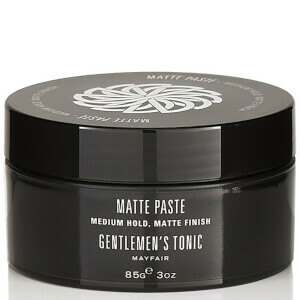 Discover the entire range of Gentlemen’s Tonic available here at Mankind. 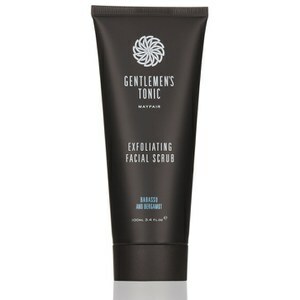 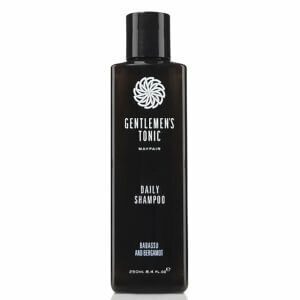 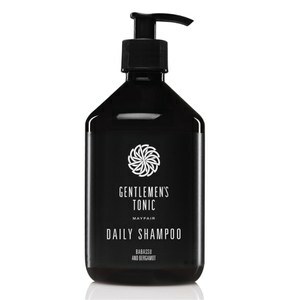 Established in 2004, Gentlemen’s Tonic is a premium, luxury male grooming brand which began as a traditional barbershop in Mayfair, London. 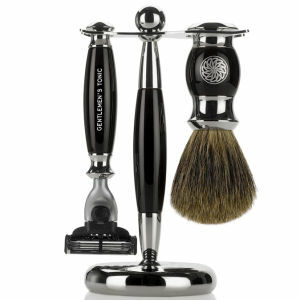 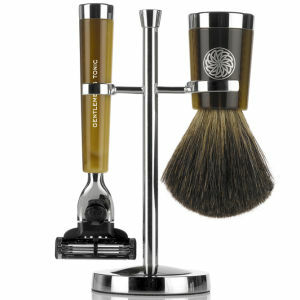 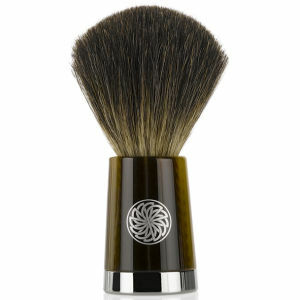 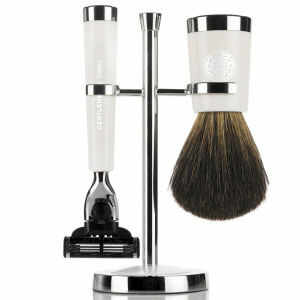 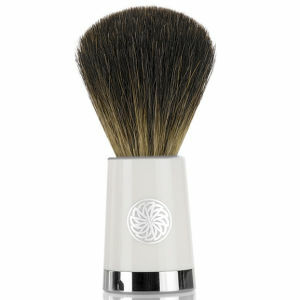 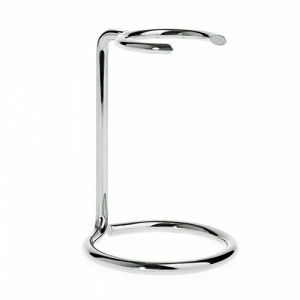 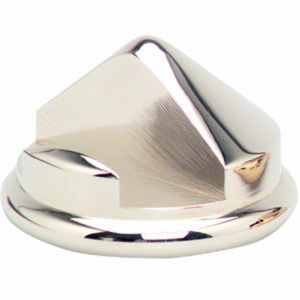 Launching their own branded products in 2008, they provide everything you need to receive a professional experience in the comfort of your own home. 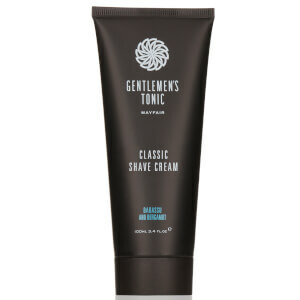 Free from synthetic materials, harmful chemical additives and parabens, you can be sure that your hair, skin and body is receiving only the very best care. 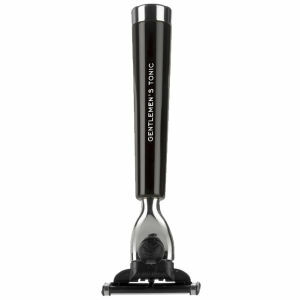 Housed in stylish black packaging, each product promotes a sense of well-being and vitality all whilst looking great on your bathroom shelf. 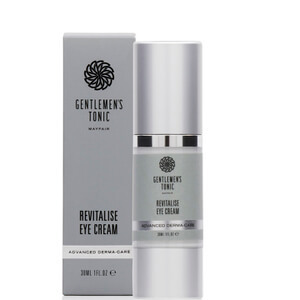 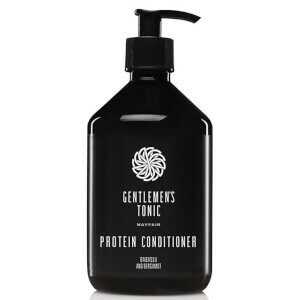 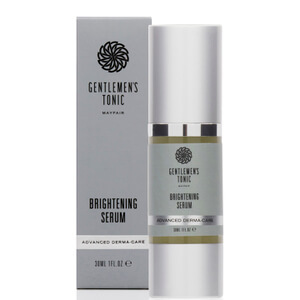 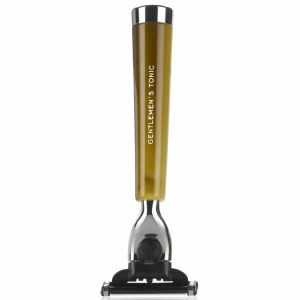 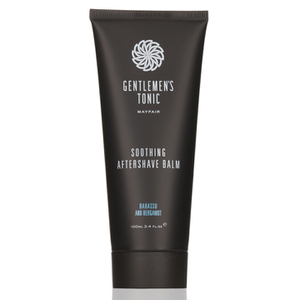 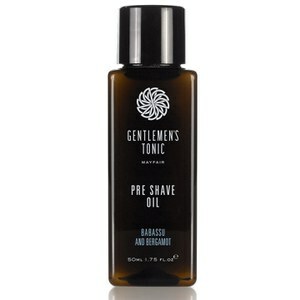 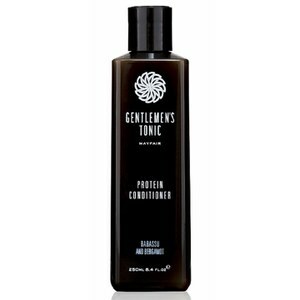 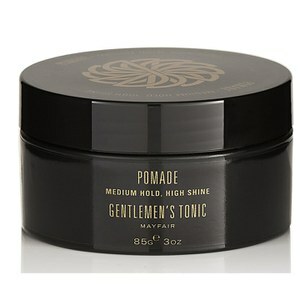 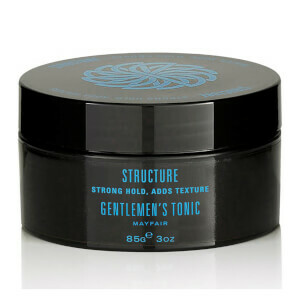 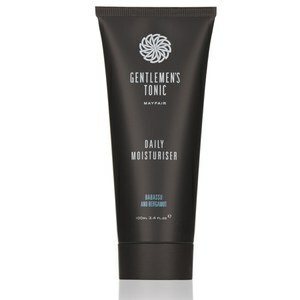 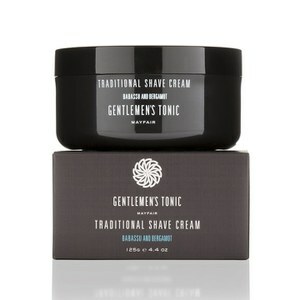 Click here to explore the rest of the Gentlemen’s Tonic range.